When it comes to children’s wear and baby products, you probably already know Carter’s and The Children Place! But this time we want to introduce you to the British brand Matalan, it’s known for its high quality + price level + style, and the online store has more styles than in-store. Are you going to have a look? 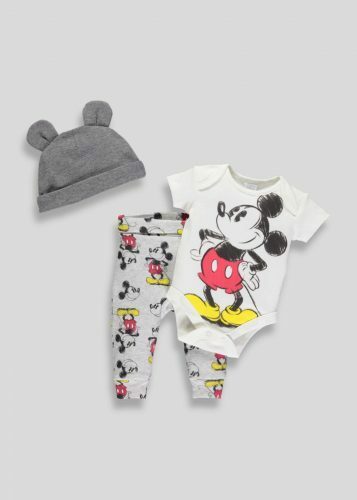 Matalan offers infant and young children’s wear, from newborns to 16-year-old middle school students – with a very affordable price-tag!